Also we have added a player to our roster. Everyone welcome RoBinPERU to the team! 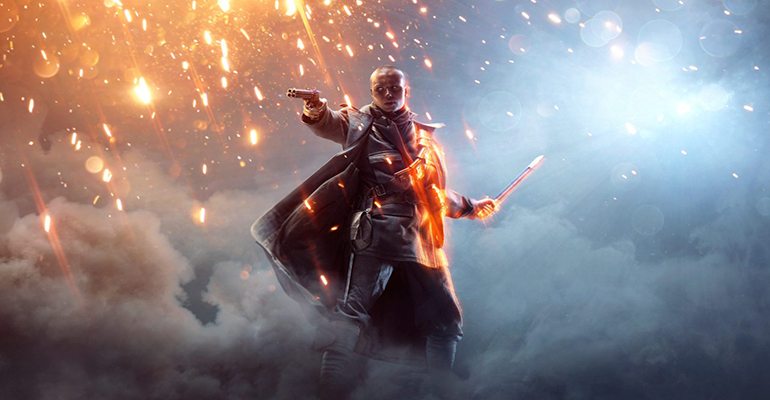 IceNine.BF1 will be adding 3-4 more players to the roster to serve as backups and/or possibly allow us to register for conquest tournaments also. More to come in the future! 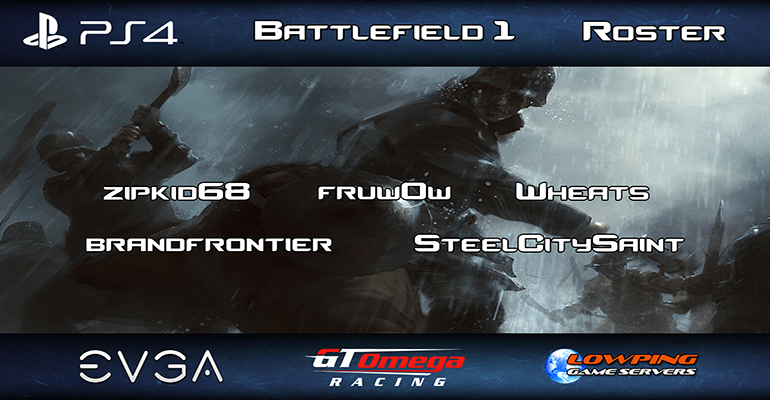 IceNine has added a Battlefield 1 team on PS4 and we wish you the best of luck. IceNine will be looking to take down Principalis in Game #2 of the ESEA Season 25 Open League. 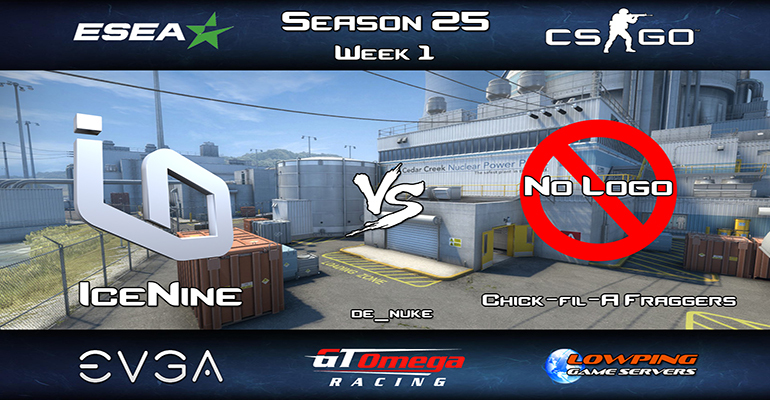 Tonight's game will be at 830CST on Nuke.